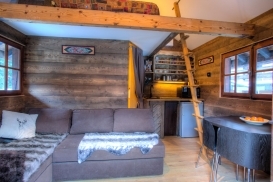 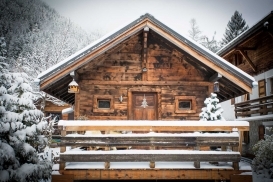 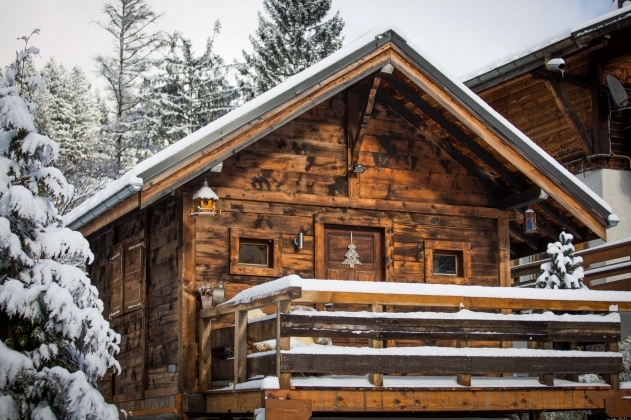 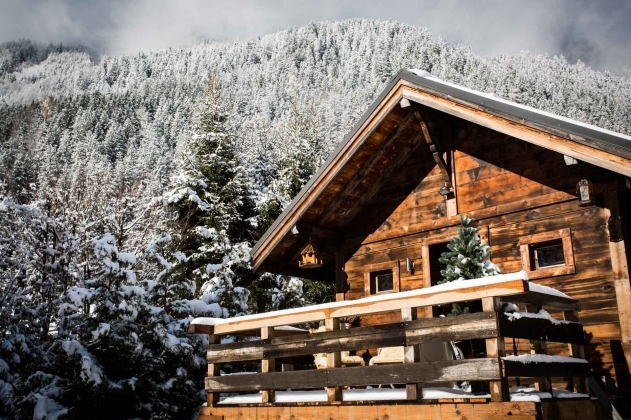 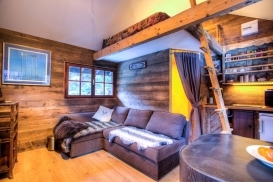 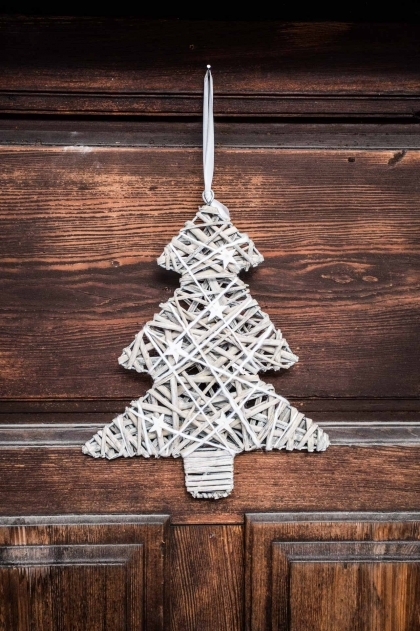 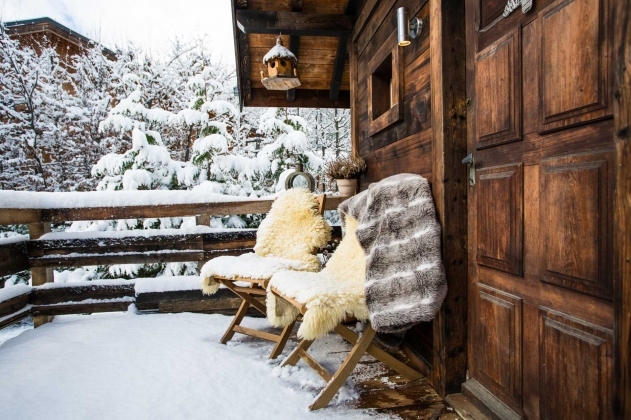 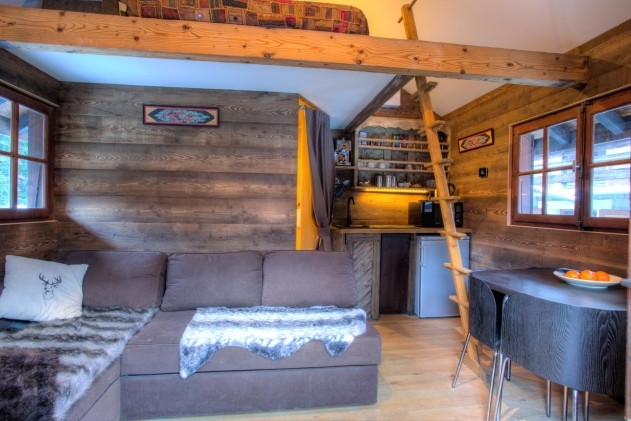 This charming traditional mazot is next door to our main chalet and as such can be used as an extra en-suite bedroom for the main chalet or as a separate self-catered option. 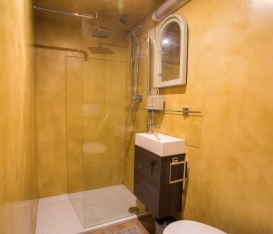 There is a mezzanine level with double bed, a double sofabed, modern bathroom, small kitchenette, underfloor heating, wi-fi, UK television and a stereo with ipod dock/plug-in. 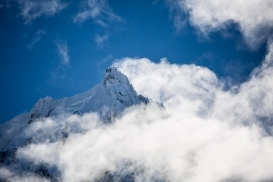 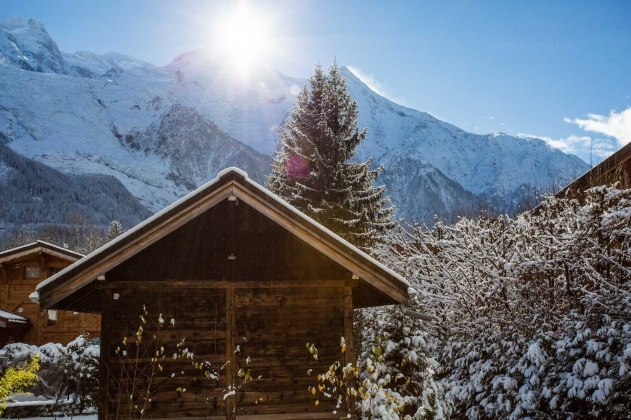 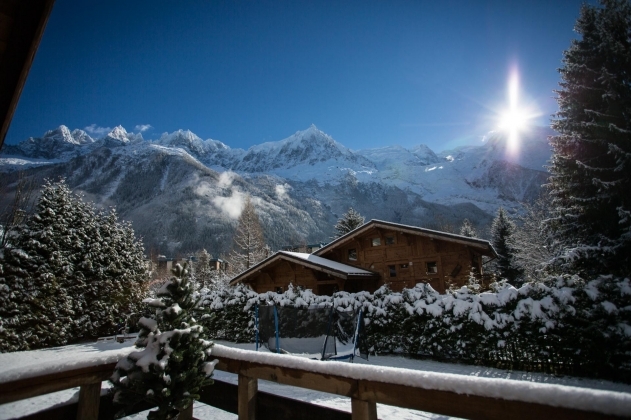 The mazot has it's own private terrace with incredible views of Mt Blanc.